1Not available with special finance or lease offers. See dealer for details. 2See dealer for details. See dealer for details. CONQUEST INCENTIVE FOR CURRENT OWNERS/LESSEES OF A 2005 OR NEWER NON GM (I.E., NON-BUICK, CADILLAC, CHEVROLET, GMC, HUMMER, OLDSMOBILE, PONTIAC OR SATURN) PASSENGER CAR OR TRUCK. Must own vehicle for 30 days prior to your Acadia purchase. Not compatible with discounted sales (ex - GMS, GSU, GDS, etc) 3Not available with special finance or lease offers. See dealer for details. 4Monthly payment is $13.89 for every $1,000 you finance. Average example down payment is 4.5%. Some customers may not qualify. Not available with leases and some other offers. Take retail delivery by 4/30/19. See dealer for details. 1See dealer for details. See dealer for details. CONQUEST INCENTIVE FOR CURRENT OWNERS/LESSEES OF A 2005 OR NEWER NON GM (I.E., NON-BUICK, CADILLAC, CHEVROLET, GMC, HUMMER, OLDSMOBILE, PONTIAC OR SATURN) PASSENGER CAR OR TRUCK. Must own vehicle for 30 days prior to your Acadia purchase. Not compatible with discounted sales (ex - GMS, GSU, GDS, etc) 2Not available with lease and some other offers. See dealer for details. 3Monthly payment is $13.89 for every $1,000 you finance. Average example down payment is 4.5%. Some customers may not qualify. Not available with leases and some other offers. Take retail delivery by 4/30/19. See dealer for details. 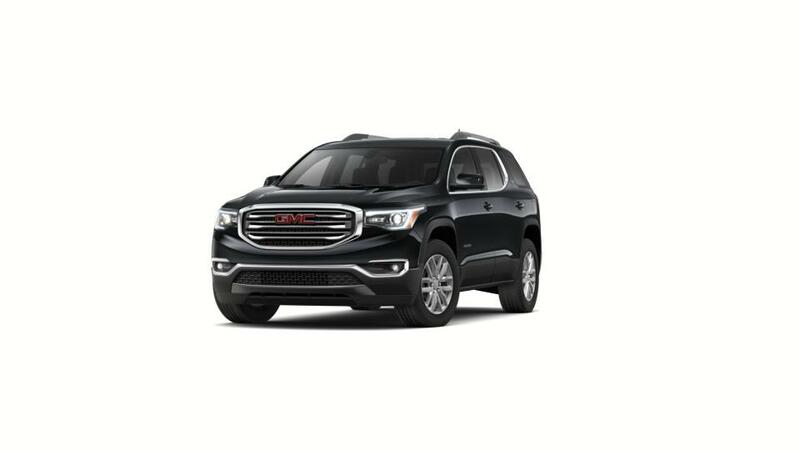 The GMC Acadia is a mid-size SUV that is adaptable, fun to drive, and an excellent choice for families. 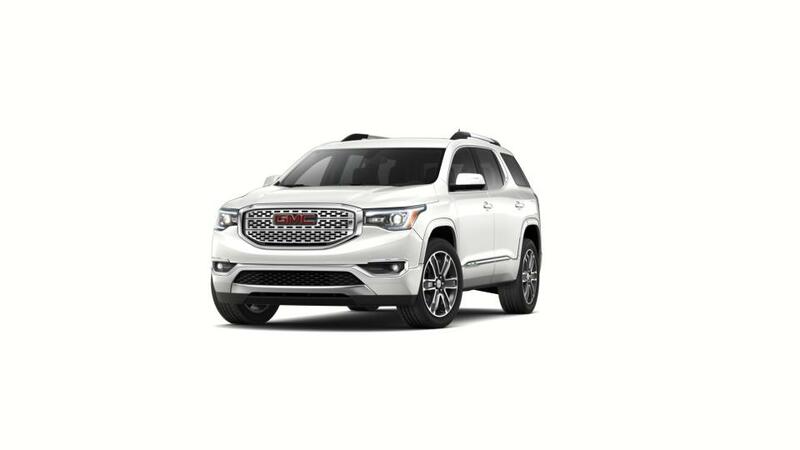 Select from multiple trim levels, including the performance-driven All Terrain package, or the tough Acadia Denali. It provides a large interior with space for up to seven passengers and foldable second and third row seats for added cargo storage. The entire family will be connected with an integrated 4G LTE Wi-Fi hotspot and hands-free voice command functionality for accessing apps and contacts on the road. Highly rated safety features like auto emergency braking and a rear vision camera will keep you safe as you drive. Come over to our dealership near Buffalo and Lancaster. Shop our inventory of new GMC Acadia models in Depew to choose the color and trim level that are best for you. Contact us at (716) 989-5020 or online to set up a test drive or to get additional info on the Acadia.